I just want a supportive mattress without breaking the bank! Does this sound all too familiar? Good news! Our Layezee mattresses are now available! Comfort, quality and value - our Layezee mattresses offer something for everyone. Read on to find out more about Layezee mattresses and how they could benefit you. 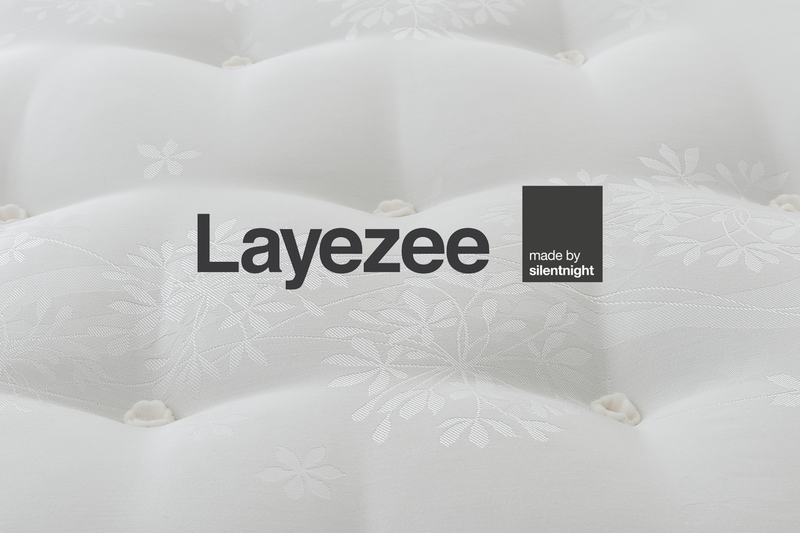 Layezee is a brand launched by Silentnight, the UK’s leading bed manufacturer. Silentnight pride themselves on crafting high-quality mattresses and beds. Their Layezee brand is no different! Perfect for those looking for a mattress within a certain budget, Layezee mattresses provide remarkable value without compromising quality. What’s so special about the Layezee mattress range? Whichever Layezee mattress you choose, you are sure to get the comfort and support you’re looking for! From memory foam to pocket springs, our Layezee range features various fillings and firmness ratings so you can choose one perfect for you! Our Layezee range caters for all budgets! With our Layezee double mattresses starting from as little as £144.95 you can enjoy comfort at a reasonable price! 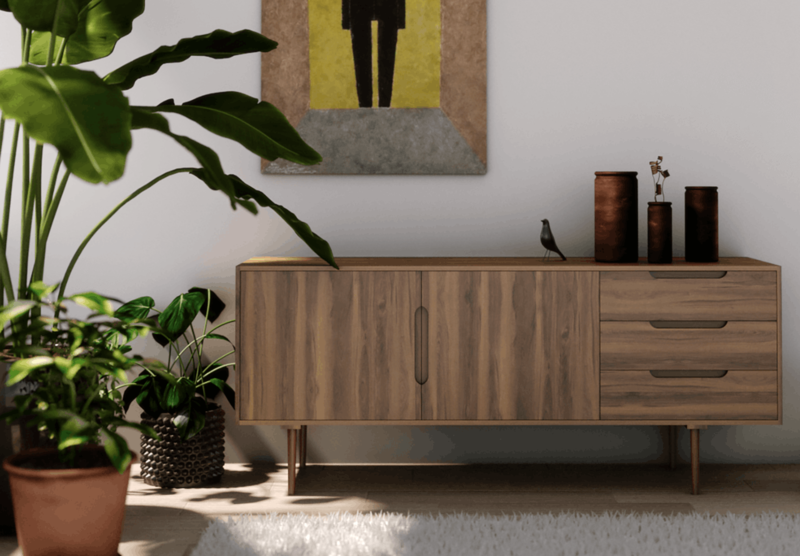 The National Bed Federation (NBF) ensures all brands provide quality and trustworthy products. And guess what? Our Layezee mattresses have the NBF's seal of approval! So you can sleep easy knowing you're resting on a quality and comfortable mattress. Made in the UK, these mattresses are made with the best materials and technology. This means you can rest easy knowing your Layezee mattress is of the highest quality. Enjoy the comfort of a Layezee mattress as soon as tomorrow! We offer free next day delivery on our Layezee mattresses - cheaper and quicker than any other Layezee provider! With a range of Layezee mattresses to choose from, you might be wondering which one is right for you. Having spent time testing the quality of these mattresses, I’ve hand-picked a few of my favourites. Read on to find out which mattress best suits you! Side note: Layezee mattresses are hypoallergenic so whichever you choose, those pesky dust mites will no longer be a problem! Which Layezee mattress is best for back support? When it comes to back support, there’s only one winner! I could instantly feel the Layezee 800 Pocket Tufted Ortho Mattress supporting my posture and spinal alignment. Hand-tufted and finished in a beautiful damask cover, this mattress looks as good as it feels! The Layezee 800 Pocket Tufted Ortho Mattress - perfect for aches and pains! Which Layezee mattress is most budget-friendly? The Layezee Comfort Microquilt Mattress takes the crown on this one. Boasting an innovative open coil spring system, this mattress offers the perfect balance of comfort and support. With a double available from only £104.95 this mattress really is worth every penny! Which Layezee mattress offers a medium firmness? For those who like their mattress not too hard but not too soft! My top pick is the Layezee Comfort Memory Mattress. 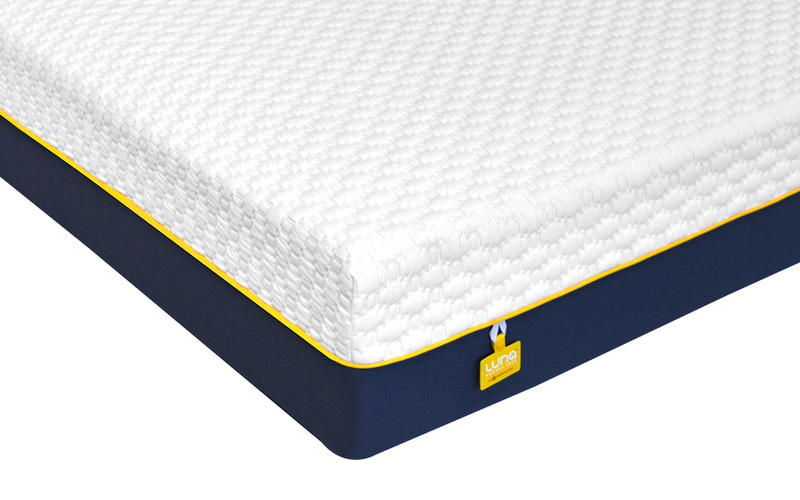 Open coil springs and memory foam combine to create the perfect balance of comfort and support in a medium firmness. From only £124.95, this mattress is perfect for your sleep...and wallet! Which is the most luxury Layezee mattress? This is a tough one. I cannot choose between the 800 Pocket Memory Pillow Top Mattress and the 800 Pocket Pillow Top Mattress. Both of these feature 800 pocket springs and a sumptuous pillow top. The only difference is, one features memory foam! 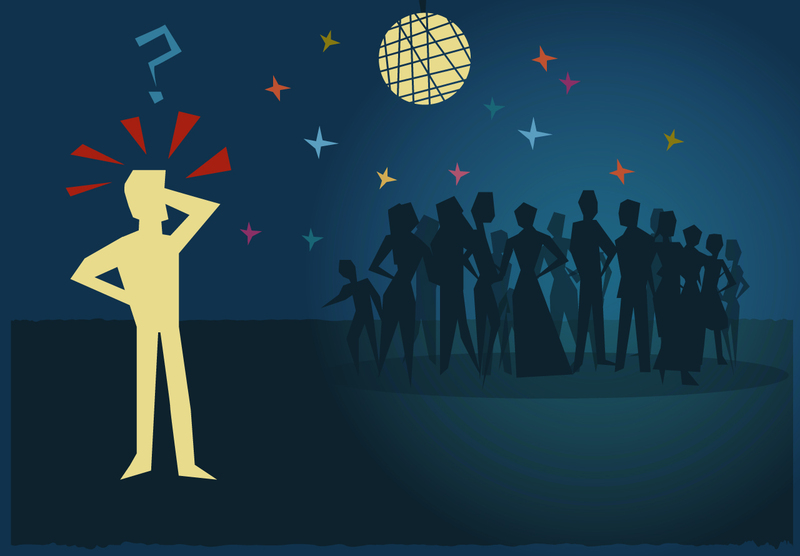 Learn more about memory foam to help decide whether it's right for you! Check out our full Layezee range to find out how each one is so special. If you have any other questions about our Layezee mattresses, feel free to give us a call! We are more than happy to offer support and advice to help find the perfect mattress for you.